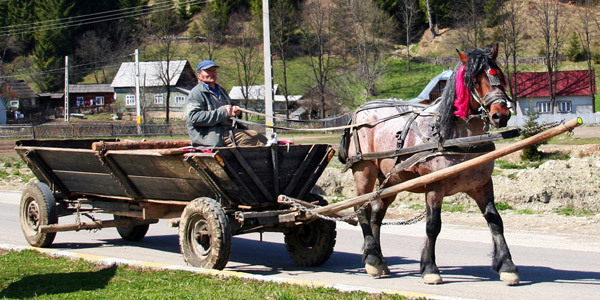 The Romanian Trotter or the Trapas Romanesc was developed in Muntenia in Romania as a result of the growing trotting industry. 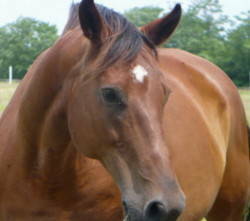 This breed is a medium-heavy harness and saddle type horse that is highly adaptable & crosses well with other breeds. 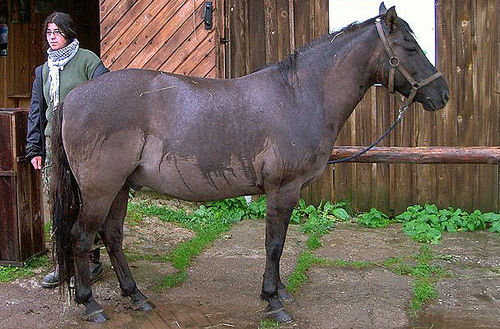 This is a breed of small horse or large pony that comes from the Danube Delta in Romania. 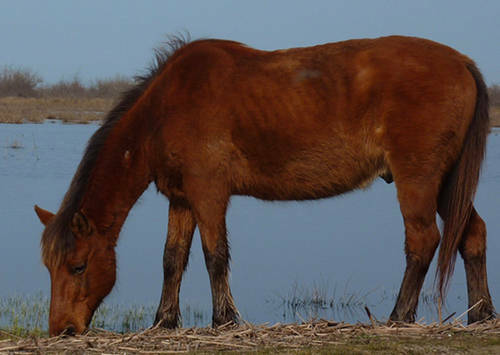 There are around 5,600 wild horses that live in the delta between the Sulina and the Chilli rivers. Also called the Hucul, Huculska, Hutsul, Huzul, Gutsul, Guculs & Guzuls, the Carpathian pony is a traditional Carpathian breed which is often referred to as the ancient one and comes from a region of eastern Carpathians that is now Romania. 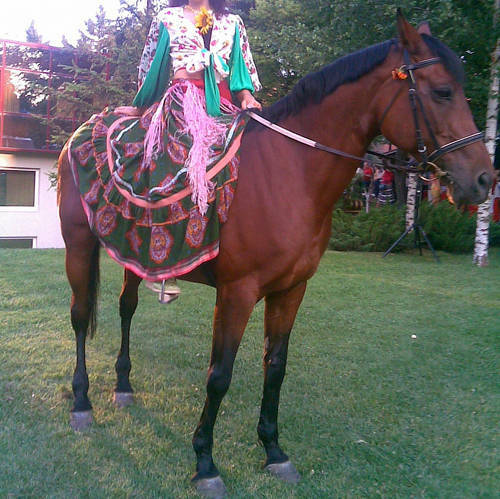 The purebred is a Romanian part-bred Hutzel (Huzel) with infusion of draught horse blood & they are extremely rare. The Banat was a moderately large-framed quality horse which was used for draught & tractive power. This breed is now extinct.